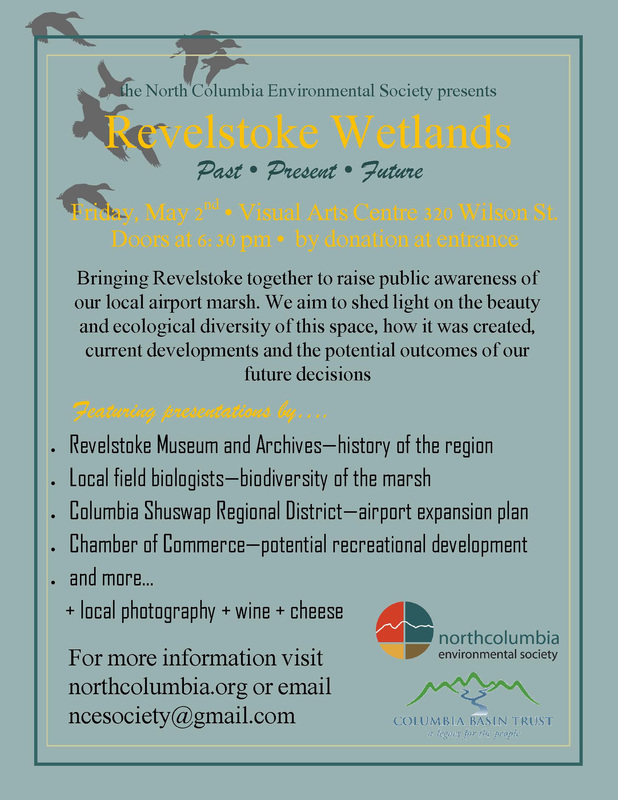 Come join us to learn about Revelstoke’s wetlands at an event to celebrate this unique ecosystem in our region and explore its past, present and future. CSISS will have a booth at the event to educate the public about the impact of aquatic invasives and the importance of protecting this invaluable natural resource. 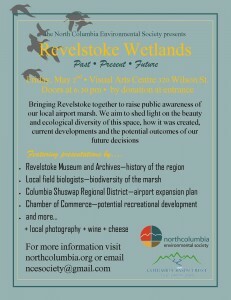 You’ll find us at the Revelstoke Visual Arts Centre, Friday May 2nd. Doors open at 6:30, admittance by donation.